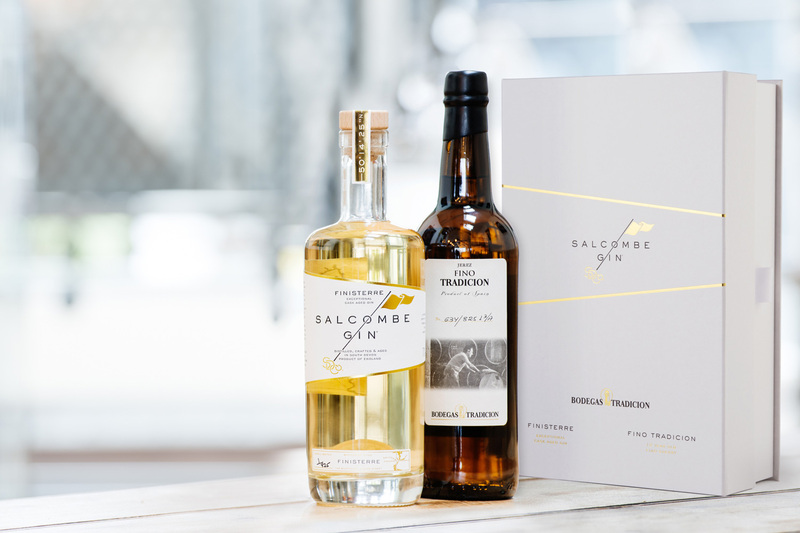 In 2014, two Devon-based friends discovered they had two very distinct things in common: their mutual love for Salcombe and gin. 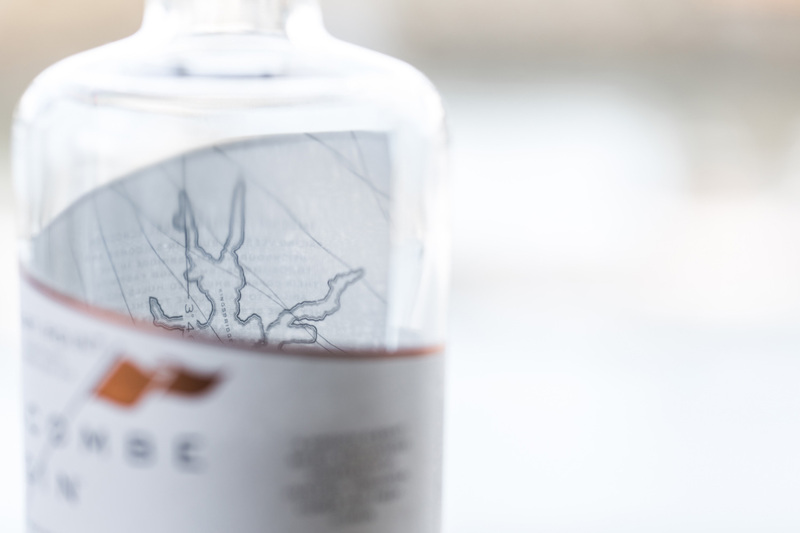 An idea was quickly formed which led to the birth of Salcombe Distilling Co. With a driving desire to build a successful Devonshire based company that would launch an exciting, high quality product into the world, as well as a keen interest in the distillation of spirits, Salcombe Gin has since grown at a rapid rate, expanding in production size and winning numerous prestigious awards along the way. 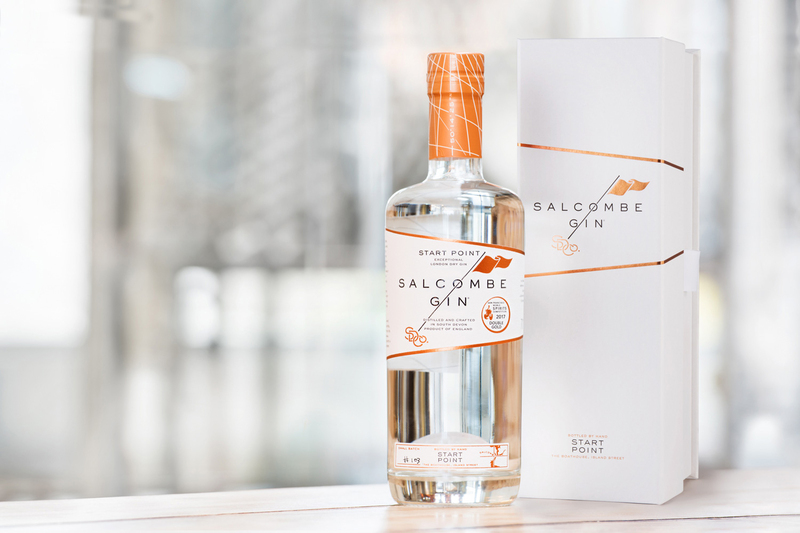 Working from the designs created by Futureclient, we were excited to produce several packaging pieces for the Salcombe Gin range. 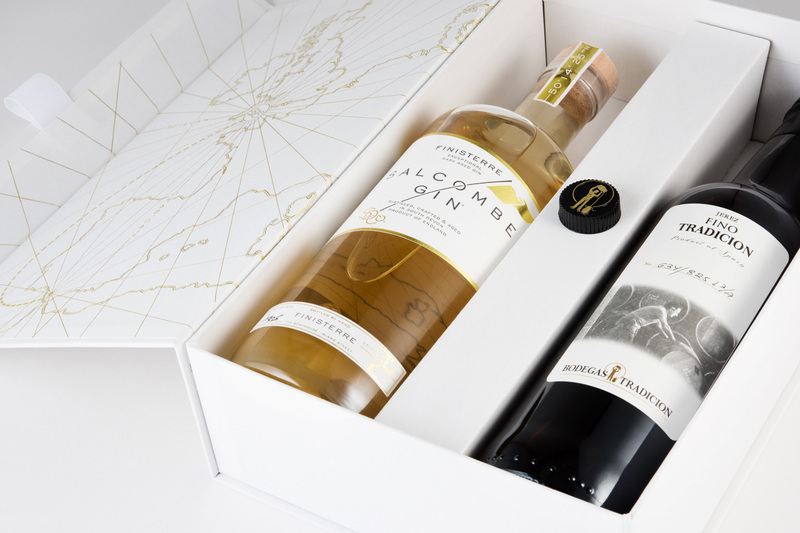 The first bottle pack we produced was made to hold their limited edition Finisterre gin and Bodegas sherry. 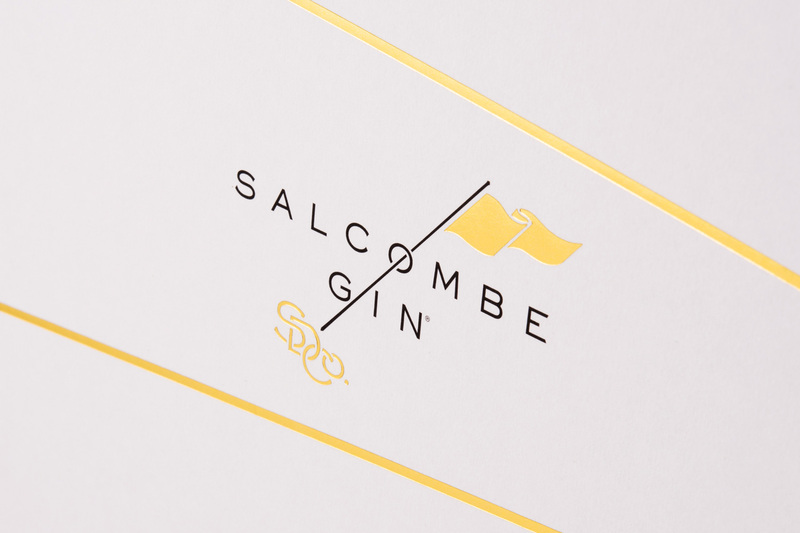 This was a four-board case construction plus tray and magnetic closure, covered in Colorplan Bright White with a four-colour sealed print to the outer and a one-colour foil. 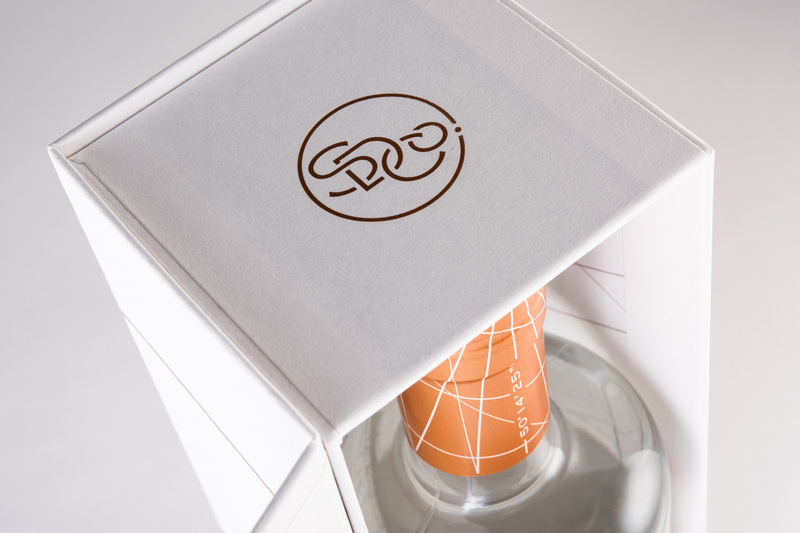 An additional corrugated fitment was covered in matching Colorplan paper and inserted into the pack to hold the two items in place securely. 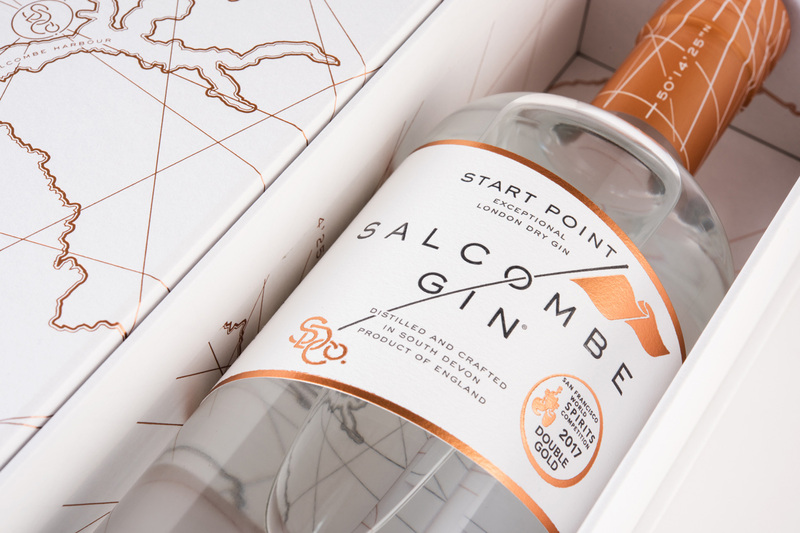 The second box was made to hold their Start Point Gin. 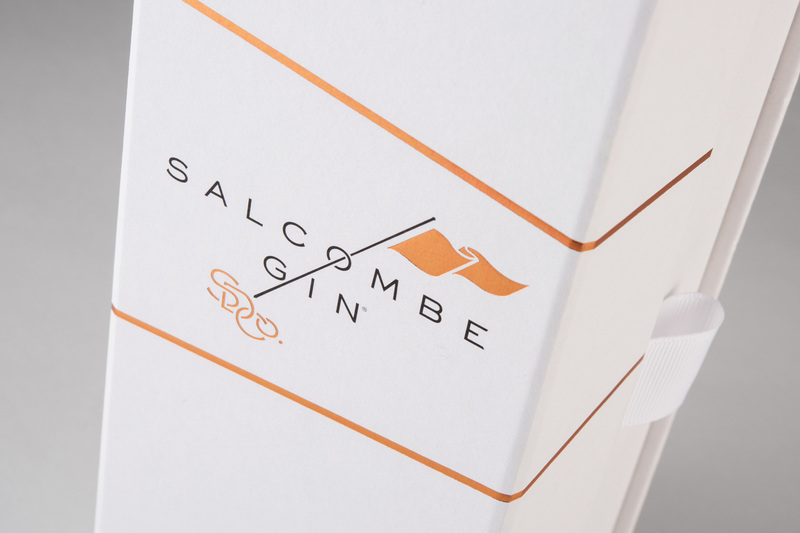 Using a four-board case construction, once again, plus tray and magnetic closure, this box was covered in Colorplan Bright White with a four-colour sealed print. 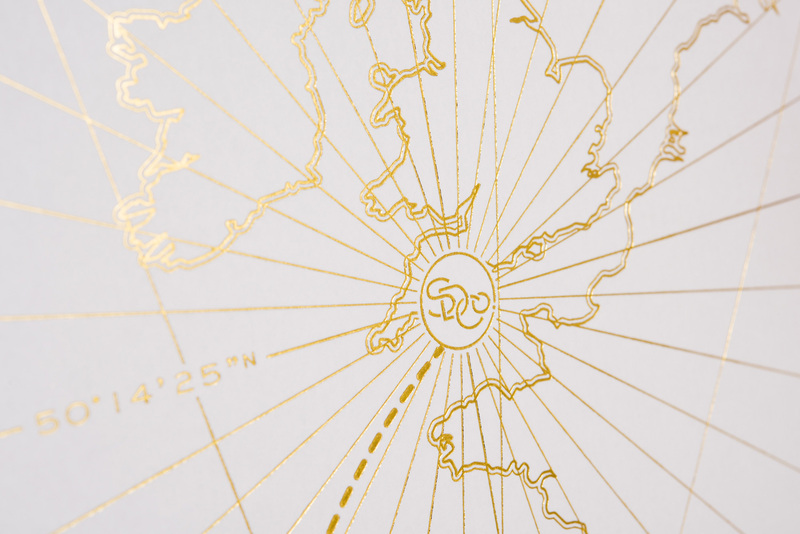 A one-colour foil was then added throughout. 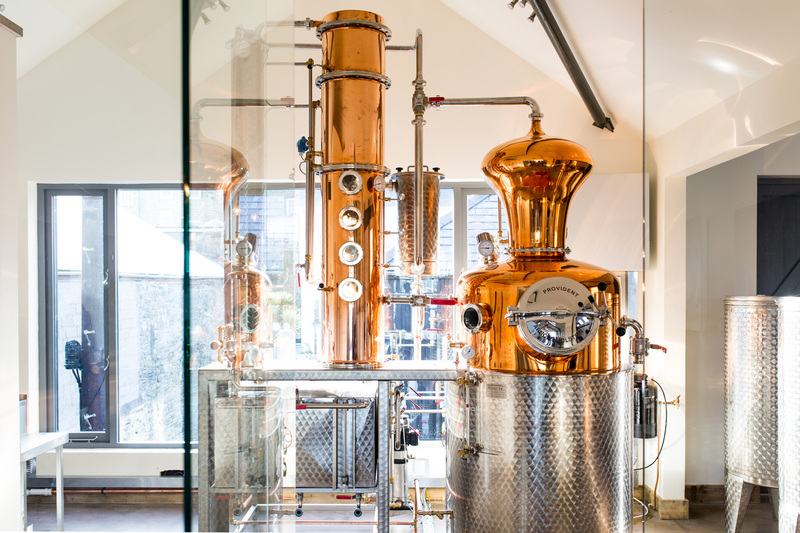 The quantities varied between 850-1000 units, with all items delivered directly to the client. 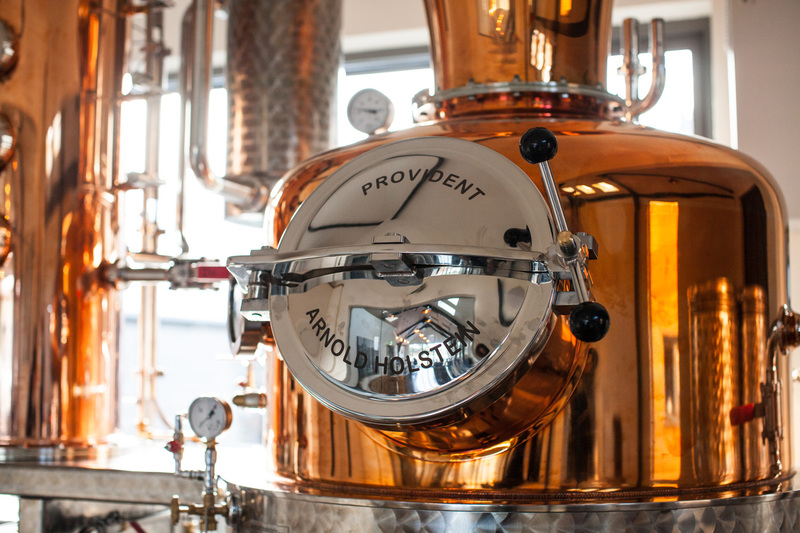 Project photography by The Really Good Media Company.